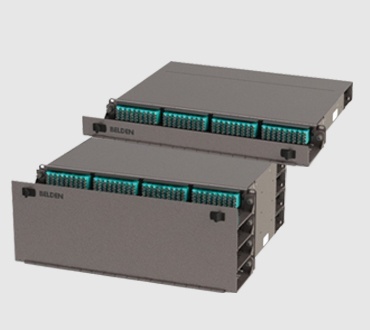 Belden's Optimizer Cassette helps to better efficiently use the available fibers in 40 or 100G configuration. 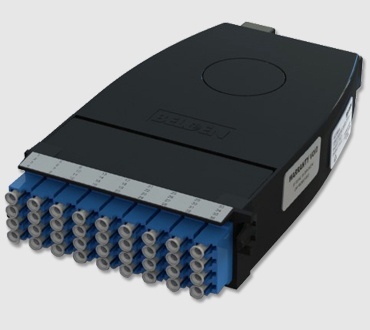 Currently a 12 Fiber MPO only uses 8 of the fibers. 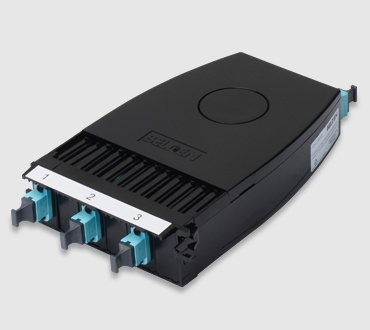 The Optimizer Cassette allows you to take the dark fibers and combine them into a new connection. 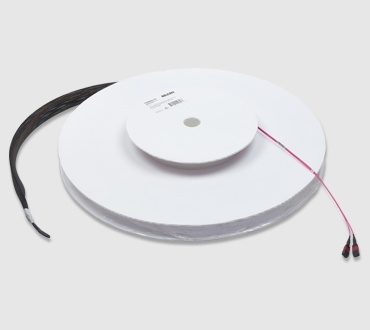 Two 12F Truck cable can be split into three 12F MPO 40G configuration make sure all fibers are in use and reducing the amount of cables that need to be pulled.